The Contemporary Craft Festival is an outstanding event. 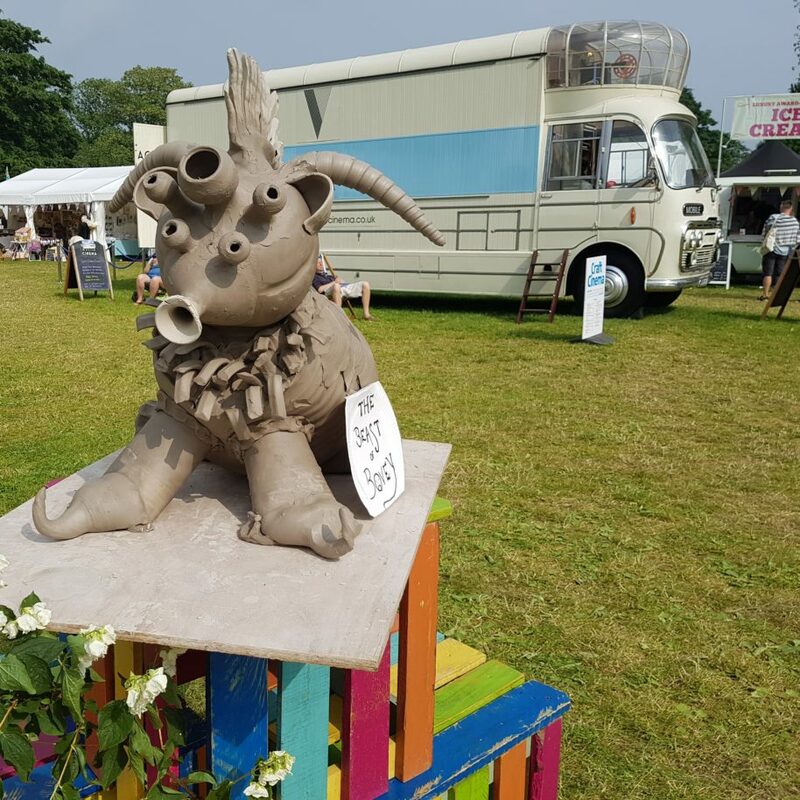 It offers the very best in contemporary craft nationally, attracting exhibitors and audiences from across the UK. After 10 years it is now established as one of the best events of its kind in the UK. Audrey returns once again to this wonderful event. This is without doubt one of the highlights of our year.